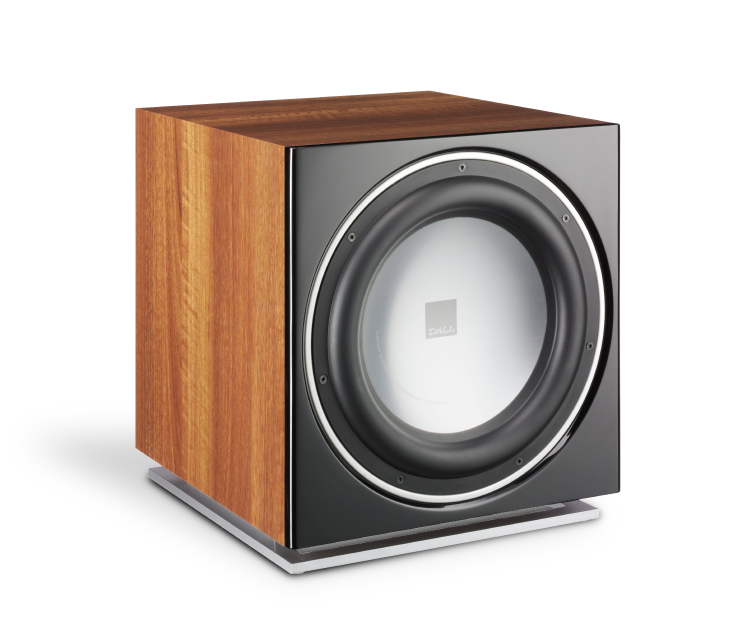 The new subwoofer from DALI features a 12” woofer, capable of moving plenty of air with power and precision. The cone is made from pure aluminium for maximum stiffness and a becoming exterior. Furthermore, the heavy magnet system wields a massive 4-layer, long-stroke voice coil. All in all, the heavy-duty abilities of this “motor system” ensure that the woofer always follows the signal from the amplifier!